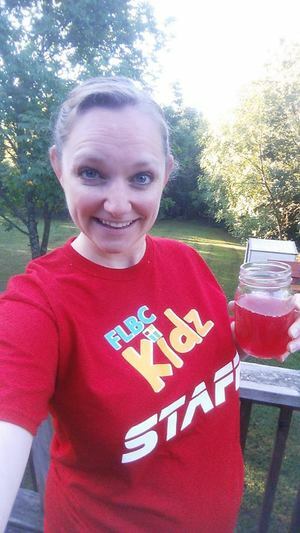 FLBCKids is for children third grade and younger. Alicia Frey coordinates Sunday School, Children's Church, and Nursery. 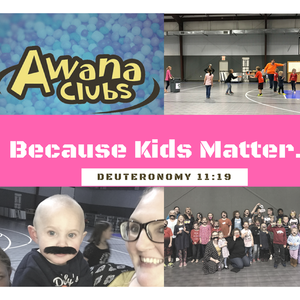 Sunday School meets on Sundays at 10:00 a.m.
Children's Church meets on Sundays at 11:00 a.m.
AWANA meets on Wednesdays at 6:00-7:30 p.m.
FLBCKids has a Facebook page for Sunday and Wednesday activities! Click here! Safety Registration: If you are planning a visit with us during Sunday or Wednesday, you may preregister your child(ren) with our safety checkin. Please visit KidCheck. All of our workers have received and cleared background checks.